Encounter’s educational programs equip Jewish leaders with a more textured understanding of the Israeli-Palestinian conflict. Participants return with a renewed commitment to engaging with perspectives entirely different from their own, and a dedication to leading new conversations in their communities. 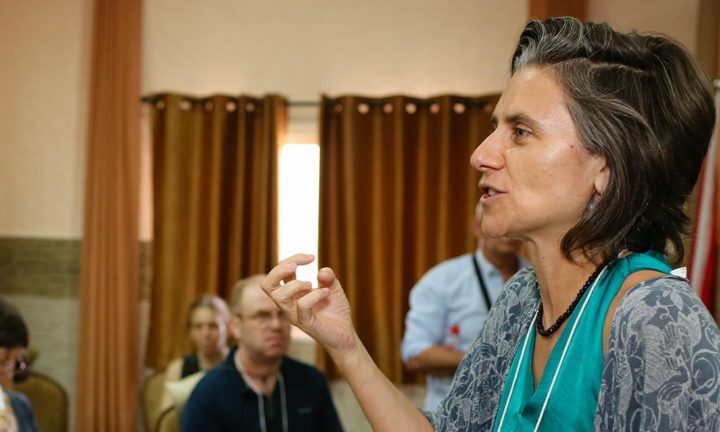 Through our Immersive and Continuing Education programs, Encounter is building the capacity of the Jewish people to confront the complexities of Israeli-Palestinian issues and lead in new ways. For a complete list of our upcoming programs click here. Our programs offer Jewish leaders’ an opportunity to augment their understanding of the Israeli-Palestinian conflict. Encounter’s Immersive Education programs invite Jewish influencers to visit the West Bank and East Jerusalem to meet Palestinian civil society leaders with a diverse cohort of their peers. Encounter convenes open, honest and uncensored discussion on issues at the heart of the Israeli-Palestinian conflict. 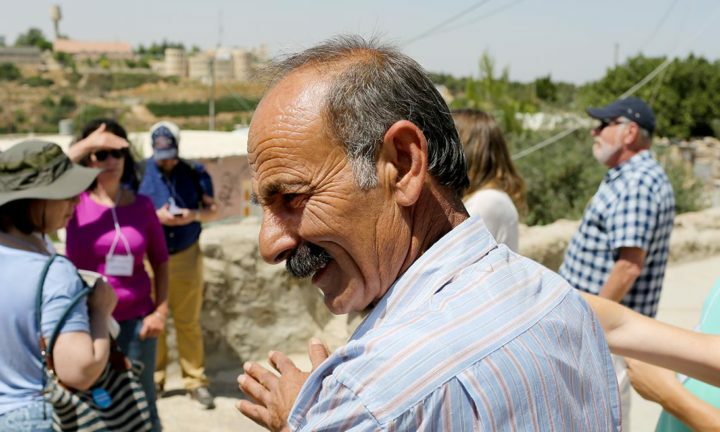 Our continuing education programming offers Jewish leaders opportunities for ongoing learning through encounters with Palestinians and thought leaders on the conflict. Tailored programming for past participants provides a platform to leverage their membership in Encounter’s wider community, accessing a network of thoughtful peers to serve as thought partners and exchanging best prac­tices with colleagues.